Amazon Echo is a cloud-based computing device from Amazon.com that can answer questions (much like Apple Siri or the new Windows 10 Cortana), play music from Amazon Music Library or external sources like Pandora, and also act as your personal assistant by creating to-do lists and act as an alarm or timer. You also have an ability to purchase digital music via Echo! A new feature of the Amazon Echo is home automation, it has the ability to control Belkin WeMo Switches and Philips Hue Light Bulbs by voice command. The intelligence and abilities of Amazon Echo are automatically update as the majority of its intelligence is based in the Amazon computing cloud. Official Amazon Echo Promotional Video! Currently you can only purchase Amazon Echo by invitation only. In December 2014, a promotion for the Echo was posted to the Amazon Web site. After watching the introduction video I knew I had to have one being the geek that I am. I immediately signed up for the invitation. It wasn't until January 2015 did I get an invitation inviting me to purchase an Amazon Echo. Once ordered it arrived on April 24, 2015! Note, you get a special discount on Amazon Echo if you are a member of Amazon Prime. Get your own Amazon Echo! Sign up for an Invitation! Amazon Echo is designed around your voice. Ask it for music, news, weather, information, and more. Get answers instantly. Learn more. 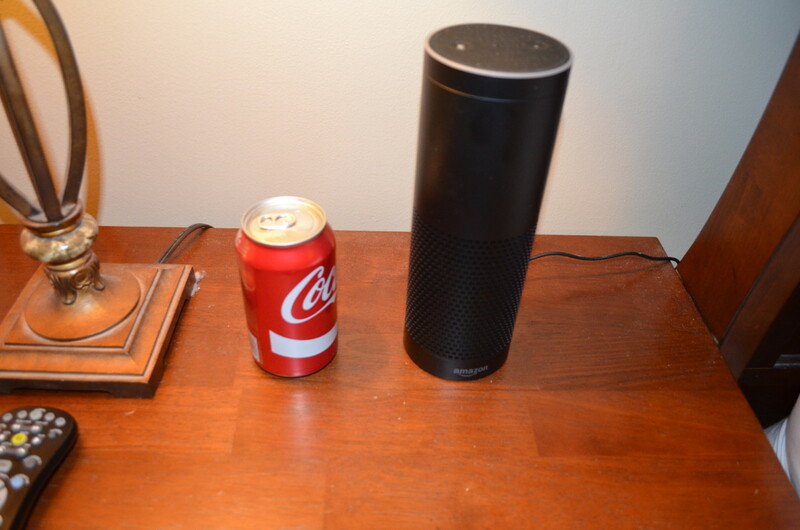 The Amazon Echo it about nine inches tall and roughly a little larger in diameter than a standard pop can. The base consists of a woofer/tweeter speaker with a microphones at the top. 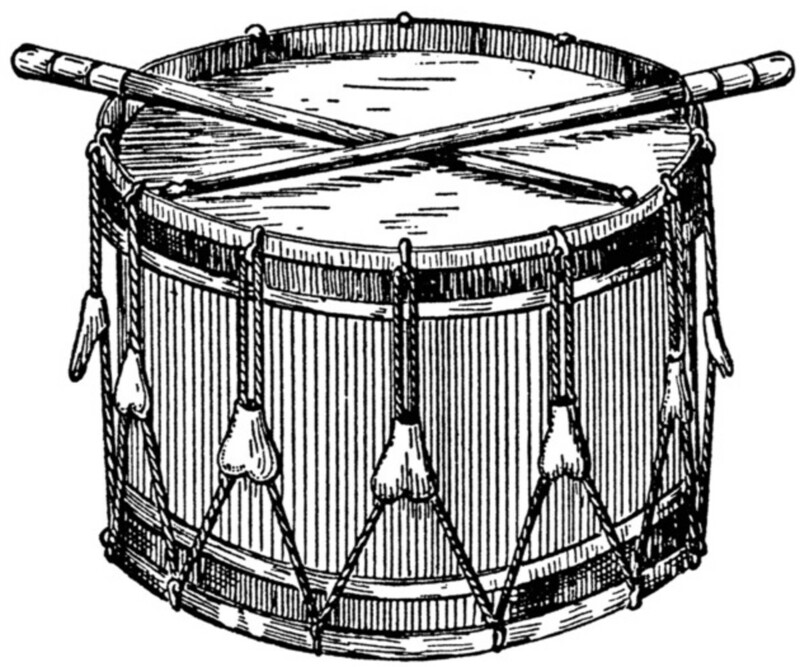 The Amazon Echo contains just enough intelligence, provided by a Texas Instrument ARM Processor, to connect to the Internet via a wireless connection. It is powered by a standard "Wall-Wart" power transformer that plugs into an AC outlet. Initial Setup is a Snap! 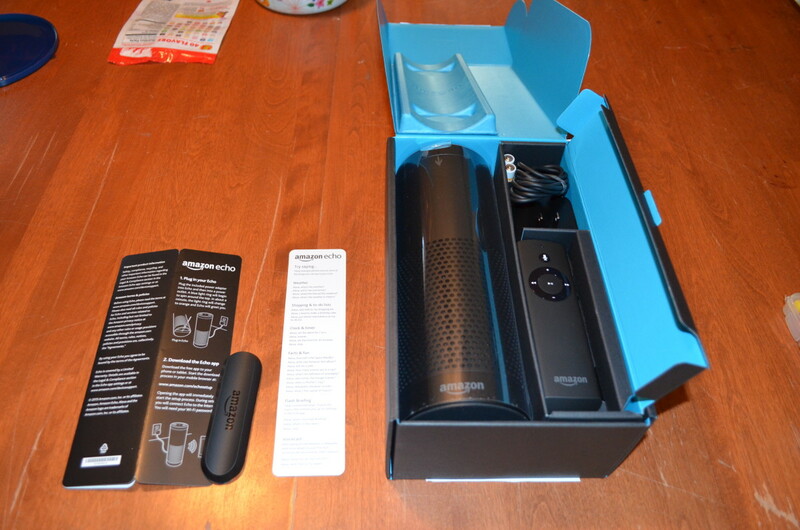 Unbox Amazon Echo, use the AC adapter to power if from a wall socket. Install the batteries in the provided Echo remote. Go to https://echo.amazon.com install the Echo application on your Fire, Android, IOS device. Follow the instructions in the Echo application, this includes first connecting to Echo directly via wireless on your Fire, Android, or IOS device and then, using the Echo app, connecting it to your home wireless network. Talk to your Echo! It awakens when you use the "Wake Work" Alexus, you can also change the "Wake Word" to Amazon if desired. You can control Belkin WeMo switches and Philips Hue Light Bulbs with the latest iteration of Amazon Echo. Connect your Wemo or Philips devices to your wireless network and give them unique names with regard to their location. Then add them to the Amazon Echo by saying "Alexa, discover my appliances." Newly discovered devices will be shown with the name in the Amazon Echo app under Settings | Connected Home. You can also create appliance groups which can be activated via voice control. Use this Amazon Echo compatible WeMo Switch to control lamps and appliances! 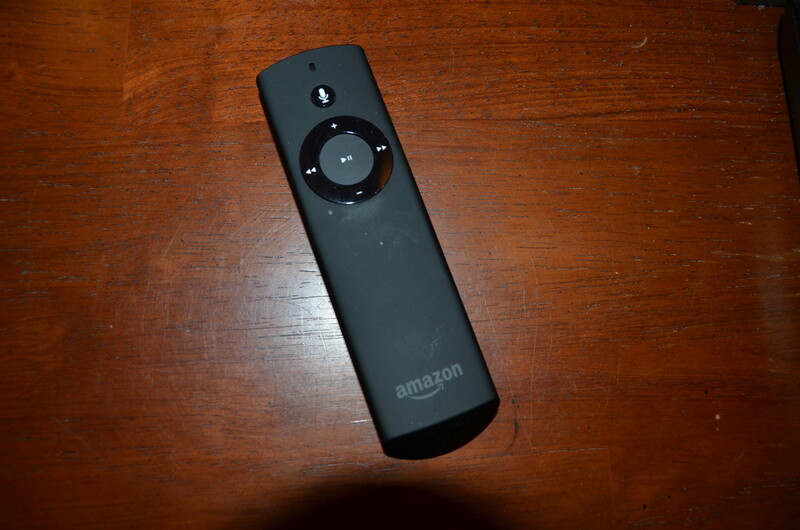 A remote, similar to what you get with Amazon Fire TV is also included. You "pair" the remote with Echo during the initial install. Once paired, the remote is used to communicate with Echo when you are too far away for Echo to hear you. You don't have to use the wake word to communicate with Echo using the remote, all you have to do is click on the microphone button and speak. The remote also has other controls that allow you to turn the volume up and down. Move to the next and previous song selection. In addition, you have pause and playback controls. Note: You can also raise or lower the speaker volume on Echo using the Volume ring located at the top of the unit. Philips Hue White and Color Ambiance 1st Generation Smart Bulb Starter Kit ,Older Model 3 A19 bulbs and 1 Hub (Compatible with Amazon Alexa Apple HomeKit and Google Assistant. This Philips Hue Starter kit includes three light bulbs that you can control via your Amazon Echo device. Is Echo Spying on me? Echo only listens to what you say immediately after you use the "Wake Word" of Alexus or Amazon. Otherwise, it lays dormant. Echo does, however, use voice recordings in order to improve response and accuracy to your queries. The Echo application allows you to delete individual voice requests from History. There is also a Mute button at the top of Echo to disable the Microphone. You can simply unplug Echo from an AC source if you are holding a secretive United Nations Summit in your home living area. 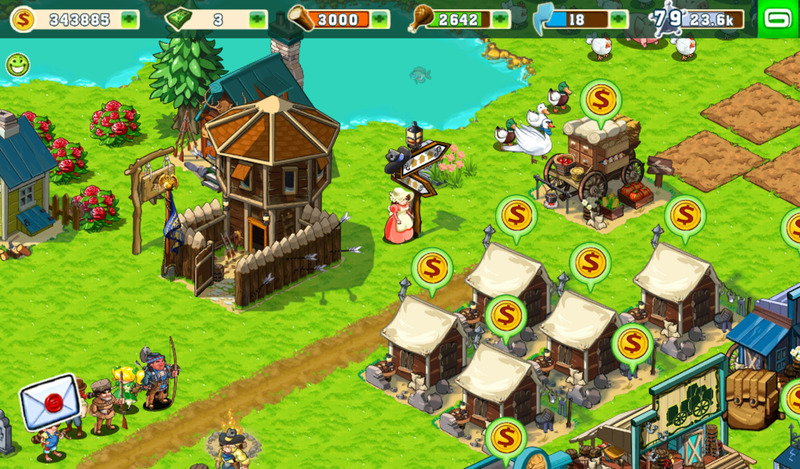 Drum Roll Please, my review! The Amazon Echo is easy to setup and get running with only a page of instructions to read. While playing music if offers sound response that I rate up there with a BOSE Wave Music System stereo. Its microphone sensitivity is exceptional and can hear the wake word and command easily over the ambient music it is playing, even at higher volumes. I am very please with the crisp response in which my Echo responds to the my commands and only surmise that it can do so with the power of Amazon "cloud computing". Right off the bat, Echo offers a great access to the Amazon Music Library if you are a subscriber to Amazon Prime.You are given samples of songs via Echo if the requested music is not included in your Amazon Prime subscriber-ship or if you have not purchased the music requested. It is also very easy to use the device you installed the Echo application on to stream such services as Pandora through the Echo. 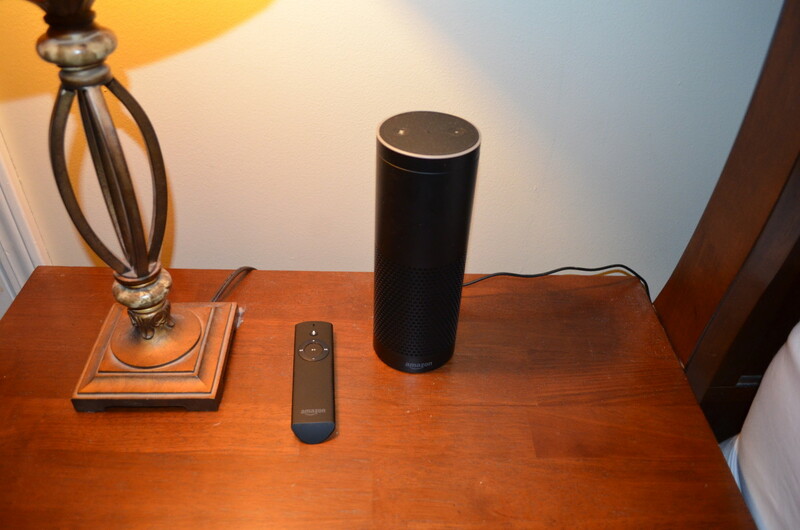 My Amazon Echo resides on the nightstand beside my bed. I use it as an alarm clock, to play background music while I write code, and to listen to NPR Radio in the morning. I am very excited about the home automation ability of Echo but have not had a chance to test yet. I envision that all lighting an appliances will be controlled in my bedroom via Echo in the near future. One of the things I appreciate the most is how Amazon Echo automatically updates though the cloud with new updates and features and it does not require messy downloads and installs. This is a great selling point to me as part of my Information Technology day job focuses around updating installed systems. At the time of this writing the only downside I see to Echo is the selection of wake words that can be used to enable Echo. At the time of this writing it can only be set to "Alexa" and "Amazon" using the Echo application. I thought it would be cool to change the wake word to something desired.....maybe call it "HAL" like from 2001: A Space Odyssey? Amazon Echo provides music and information instantly. 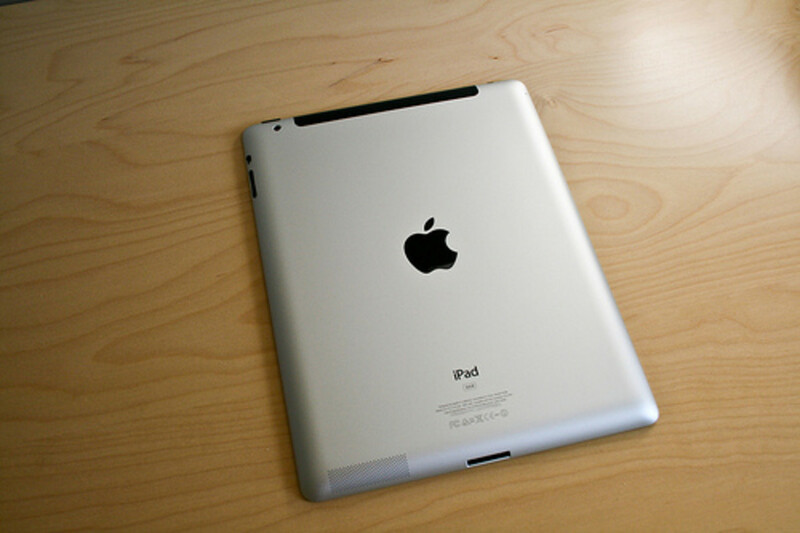 In addition, it acts as a personal assistant by creating task and to-do lists. Home automation provides a new layer of capability that allows Echo to control lights and appliances. I foresee a time when I will have an Amazon Echo in each room of my house, except maybe the bathrooms! Thank you for reviewing the Echo. My roommate's Echo will be arriving in late June and we're figuring out how to make the best use of it. It's part of a plan to make our apartment more disability-friendly. 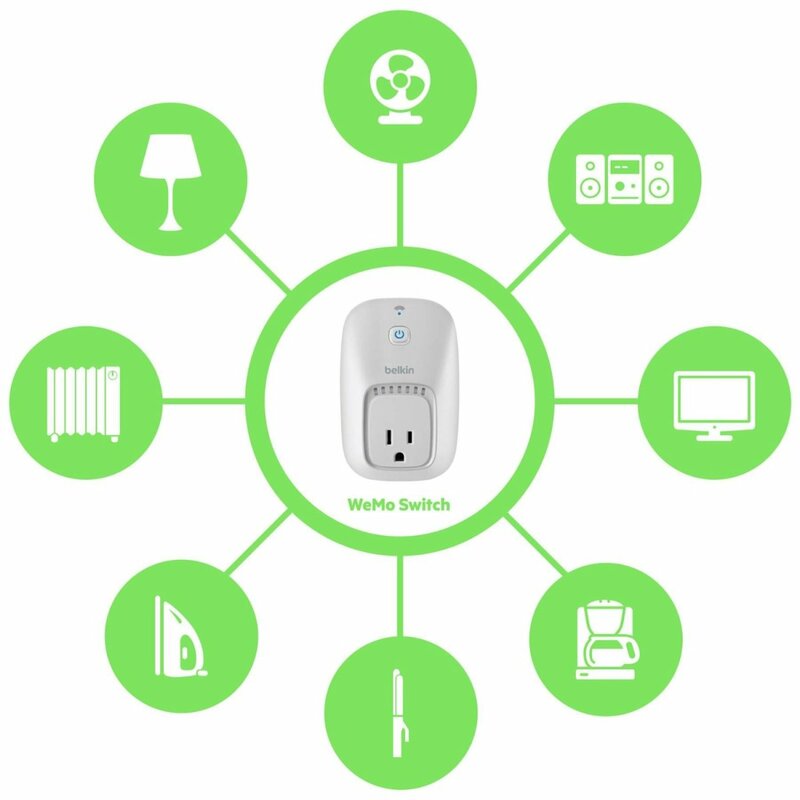 We'll be investing in WeMo plug adapters for quite a few items.